What are the Bellevue Offutt Rising Professionals? The Bellevue Offutt Rising Professionals (BORP) is a non-profit, created by and for individuals focused on engaging rising business professionals in our community. 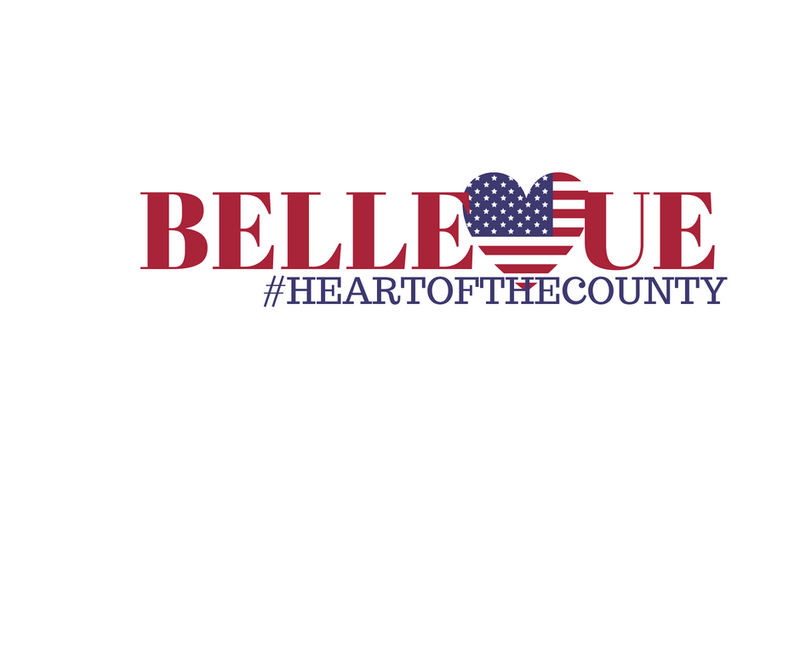 Our main focus is to bridge and connect our local Bellevue residents and businesses to our military professionals, strengthening the Bellevue/Offutt community’s long-term economic vitality and quality of life. BORP concentrates on Professional Development, Civic Engagement, and Mentoring and Networking. We work specifically on these four areas to offer our members monthly events that help develop them professionally and personally. BORP is excited to play a crucial role in the success stories of rising professionals in our local community and to welcome them as new members! This innovative group strives to break the “mold” of professional groups in the area by setting a new standard for personal/professional growth. To learn more about this group email INFO. For information on group and event sponsor opportunities email SPONSOR.